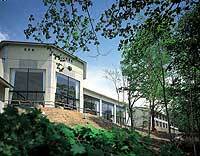 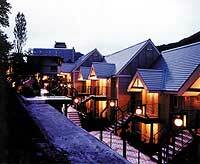 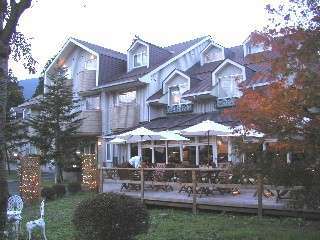 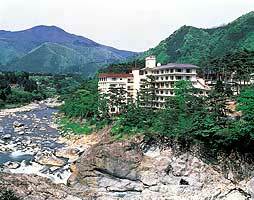 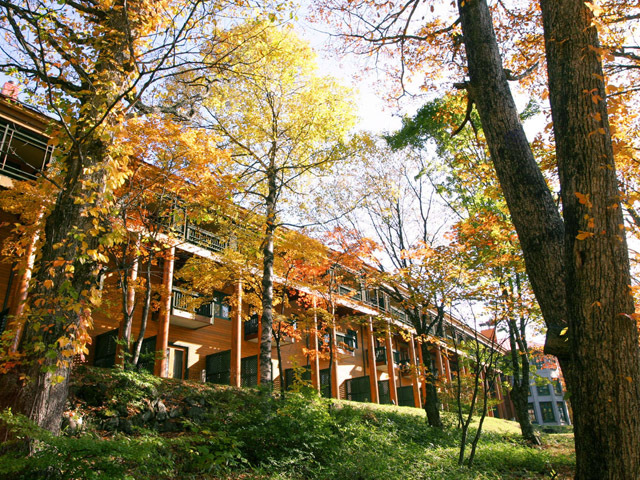 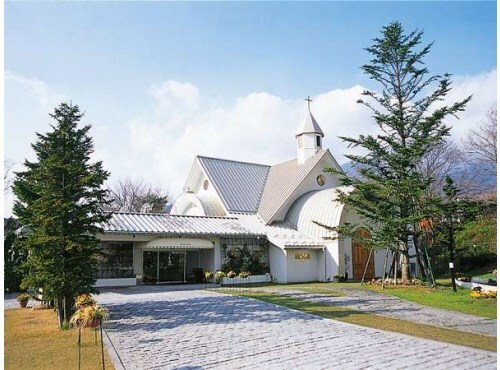 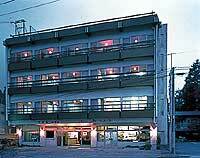 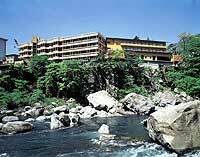 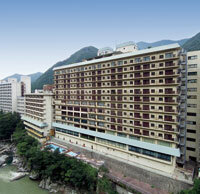 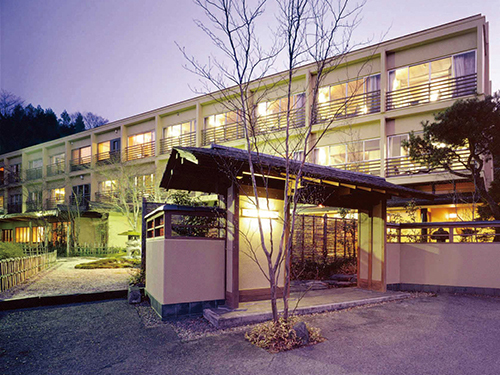 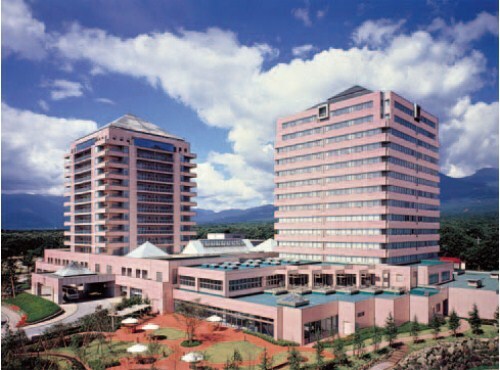 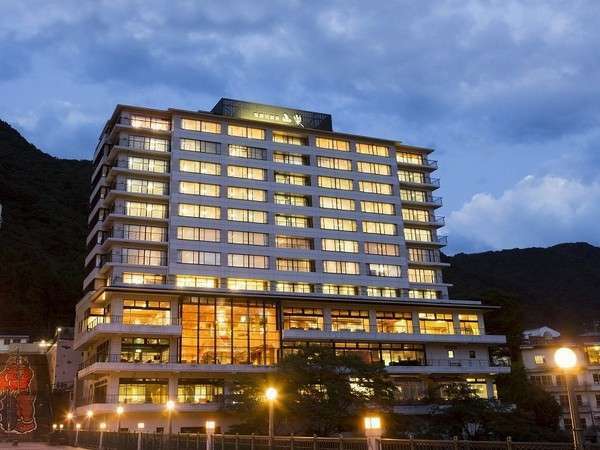 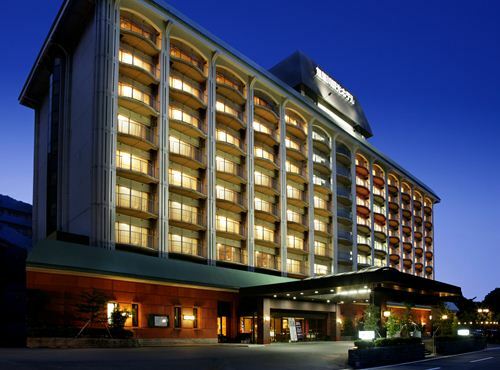 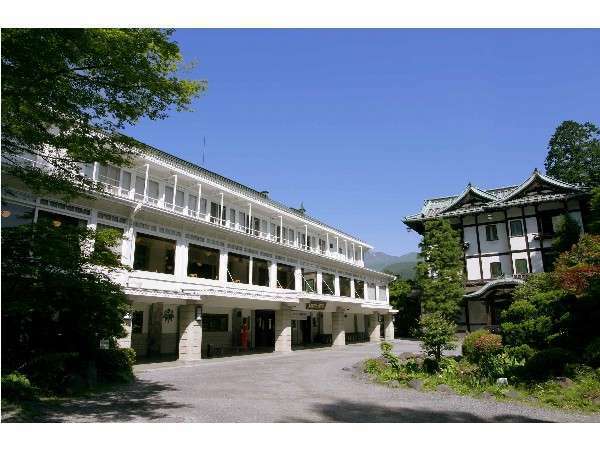 The hotel features 14-storied twin towers surrounded with greenery of Nasu Highlands. 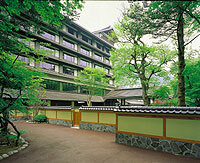 It can accommodate a maximum of 1405 guests in 307 guestrooms available either in Japanese or Western style. 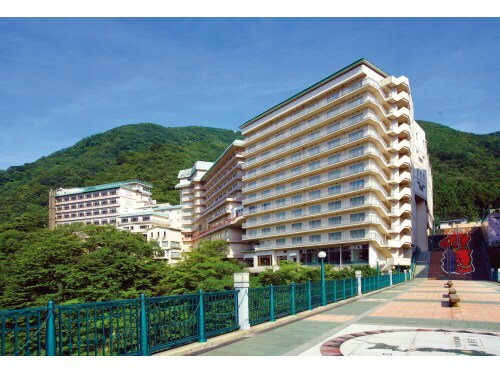 It has a large-scale open-air bath and a 25m indoor pool. 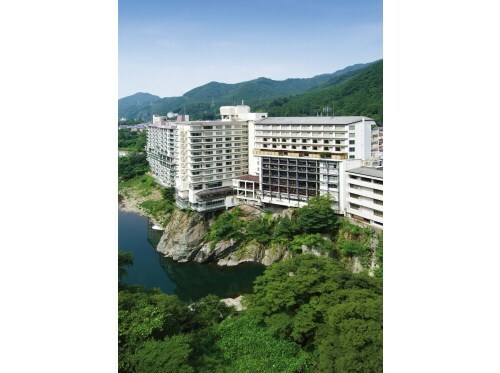 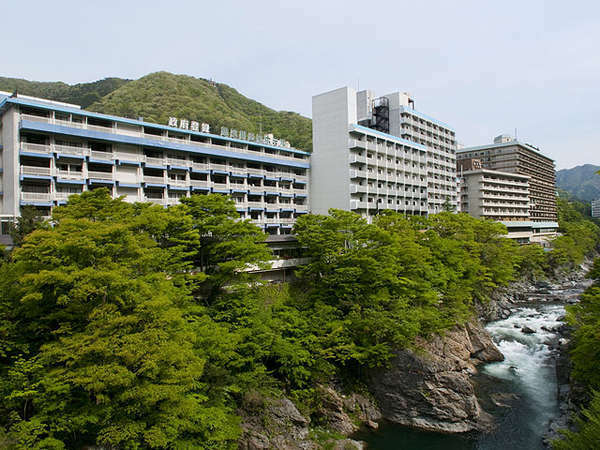 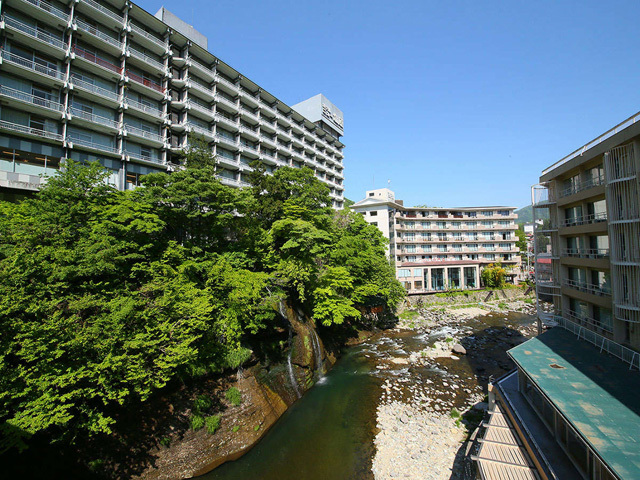 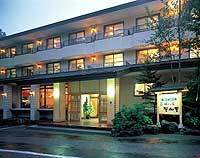 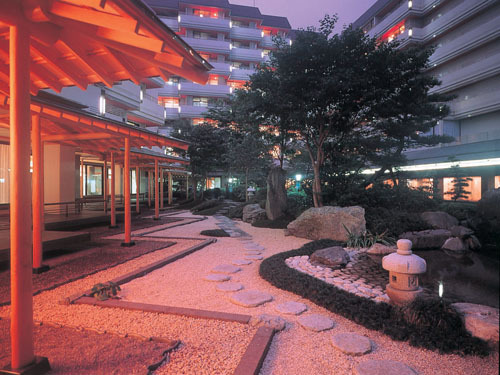 This hotel has one of the most prominent bath complexes in Kanto where three kinds of quality spring water are provided, namely, sulfur spring, alkali spring, and magnesium spring.